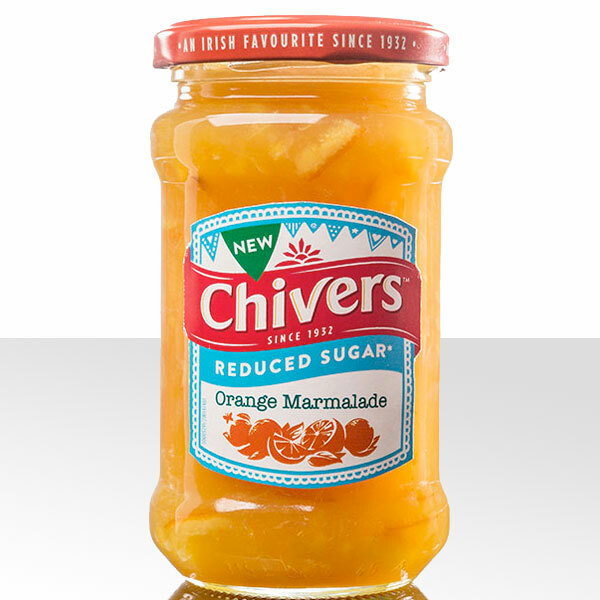 Chivers Reduced Sugar Marmalade has the fresh citrus flavour and complimentary sweetness of ripened Seville orange, but with 30% less sugar. It’s the perfect compromise while watching your calorie count. 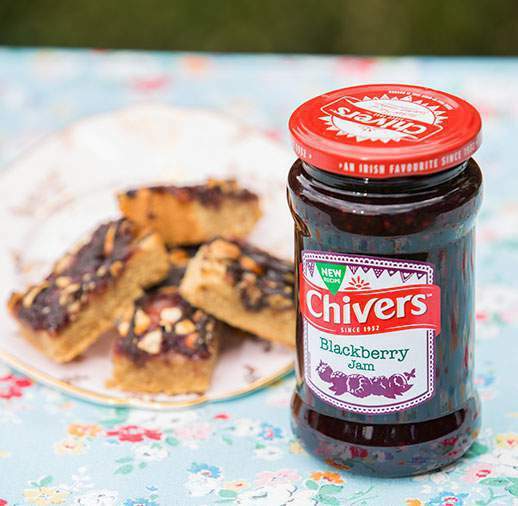 Add it to your bowl of porridge for a tasty twist in the morning! Seville Oranges, Glucose-Fructose Syrup, Sugar, Gelling Agent (Pectin), Acid (Citric Acid), Preservative (Potassium Sorbate), Acidity Regulator (Sodium Citrates). Prepared with 37g of fruit per 100g. Total sugar content 42g per 100g.